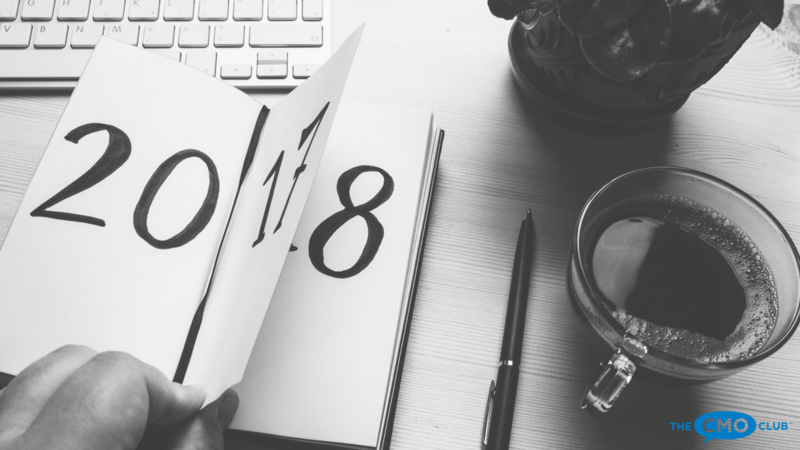 We have something special here. 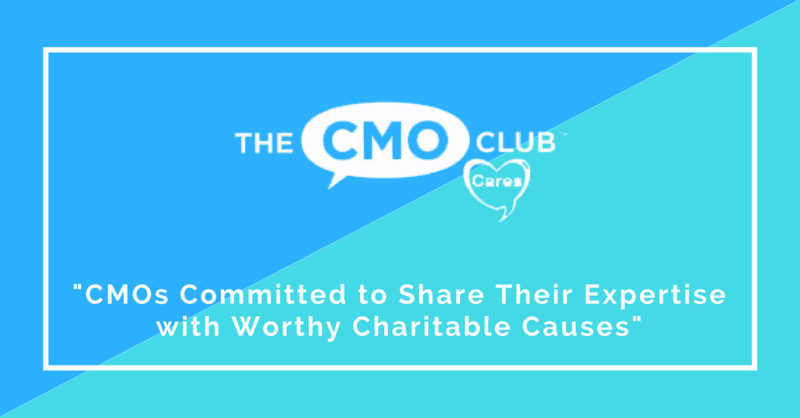 Thanks for being part of the club and the world’s best CMO conversations. 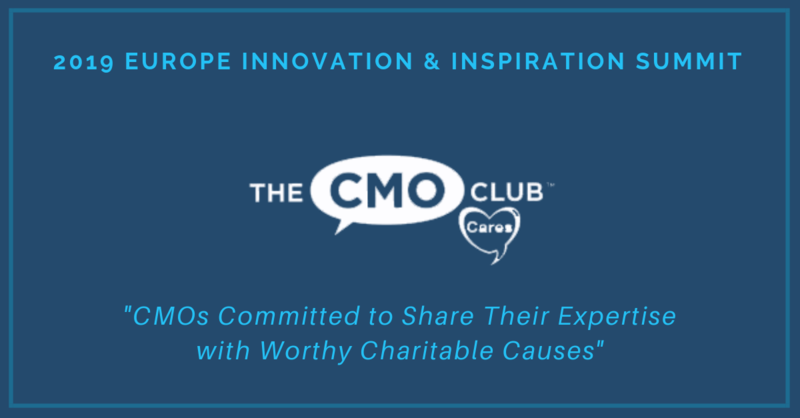 More details on the March 24-25 Summit at www.thecmoclubsummit.com where more great things expected from your CMO Club Cares program.